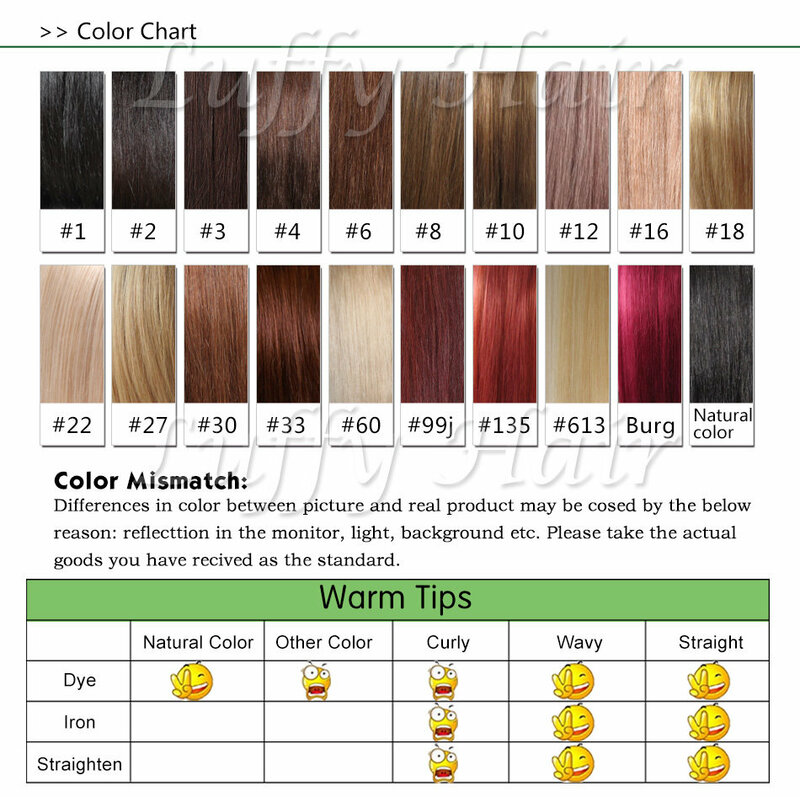 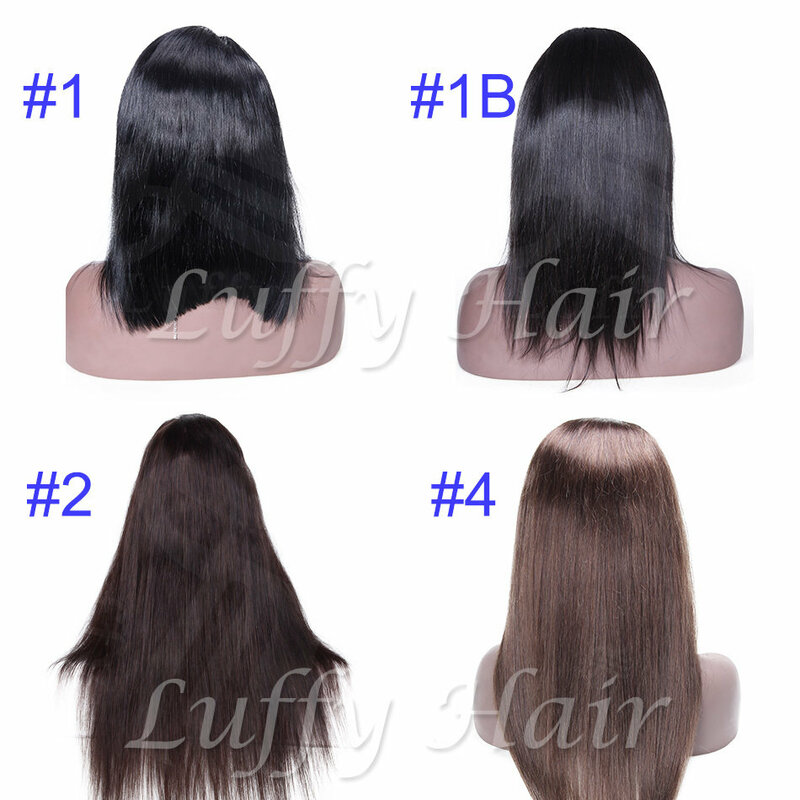 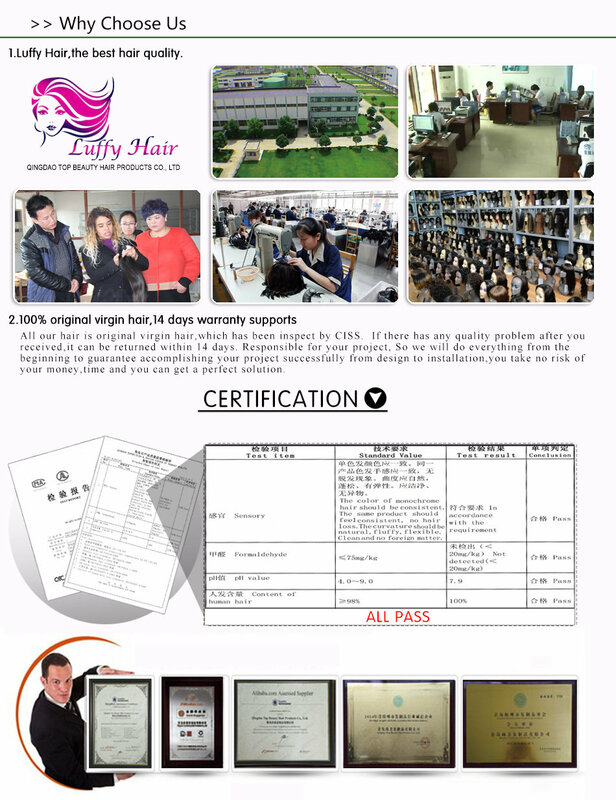 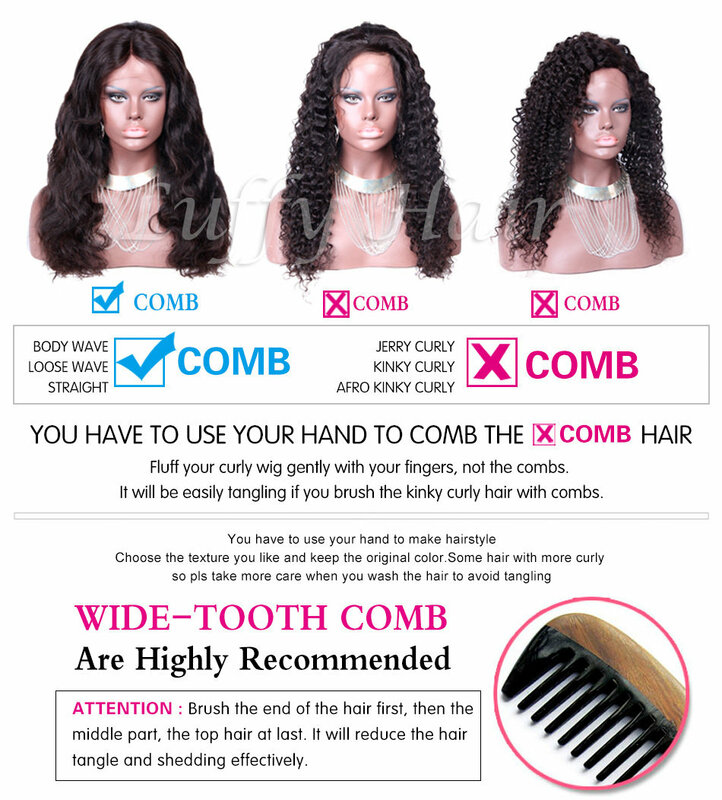 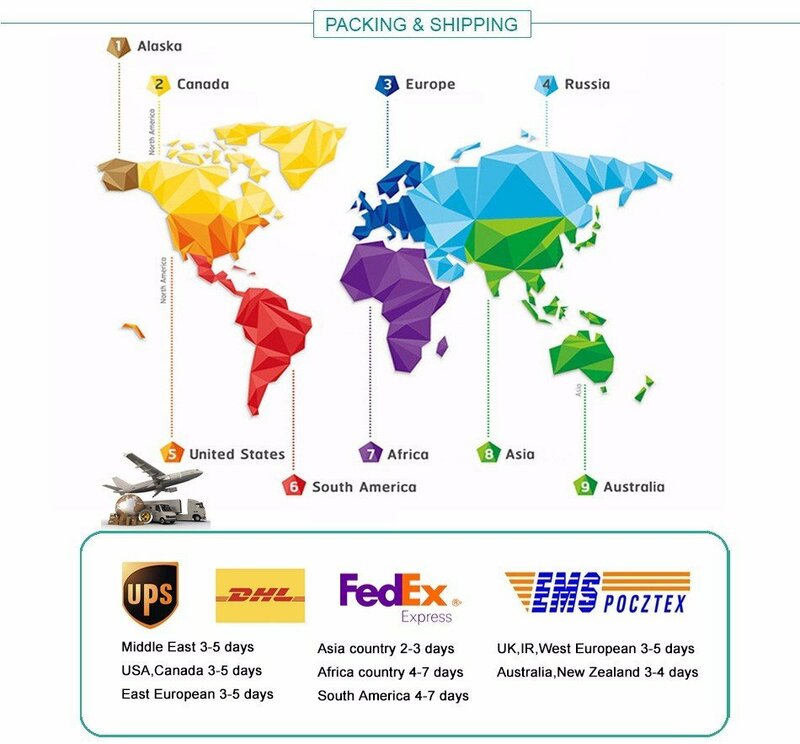 Luffy was established in 2009, locating in QingDao, a beautiful seashore city where has the world-famous publicity for 100% human hair products since 1990s. 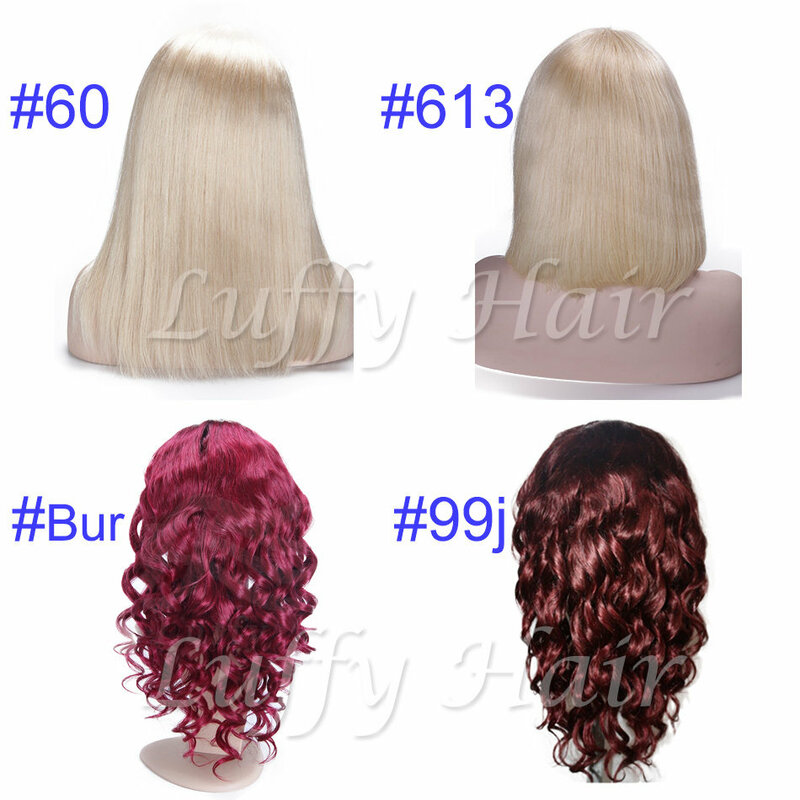 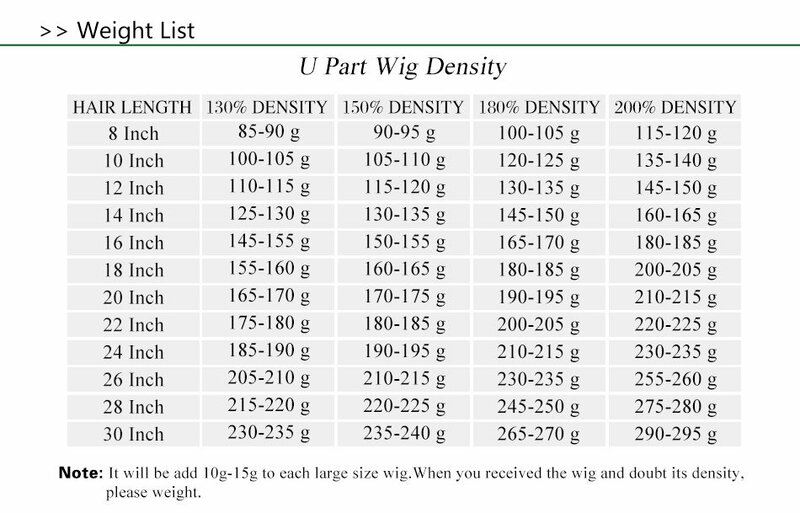 Now we are the biggest wig supplier in China. 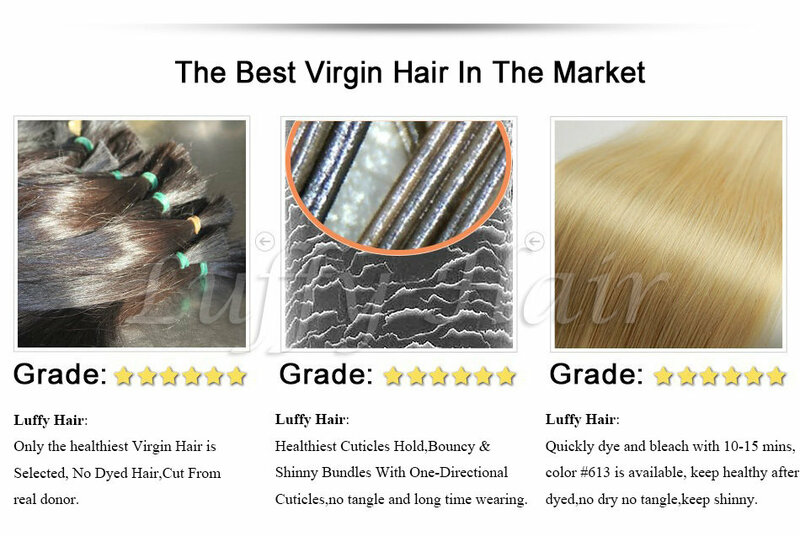 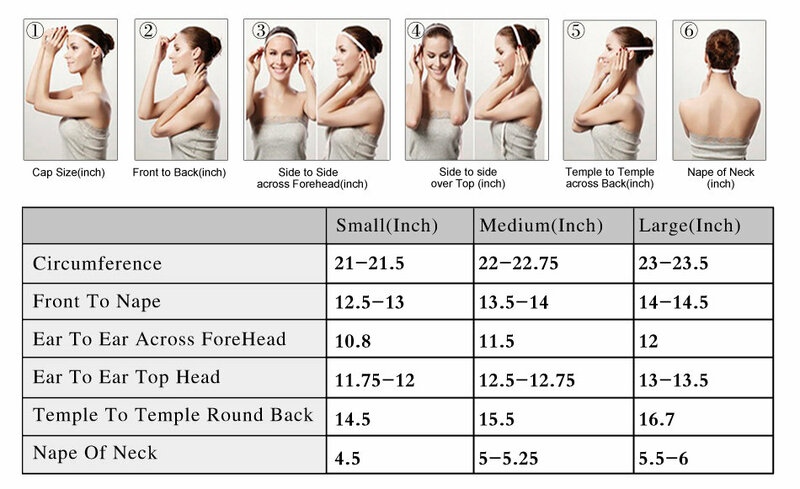 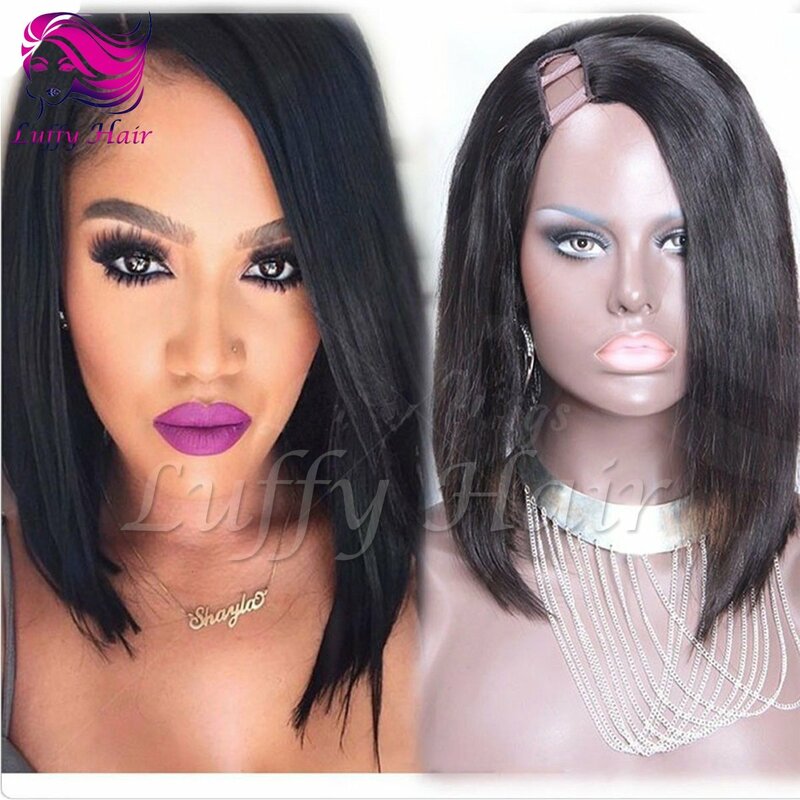 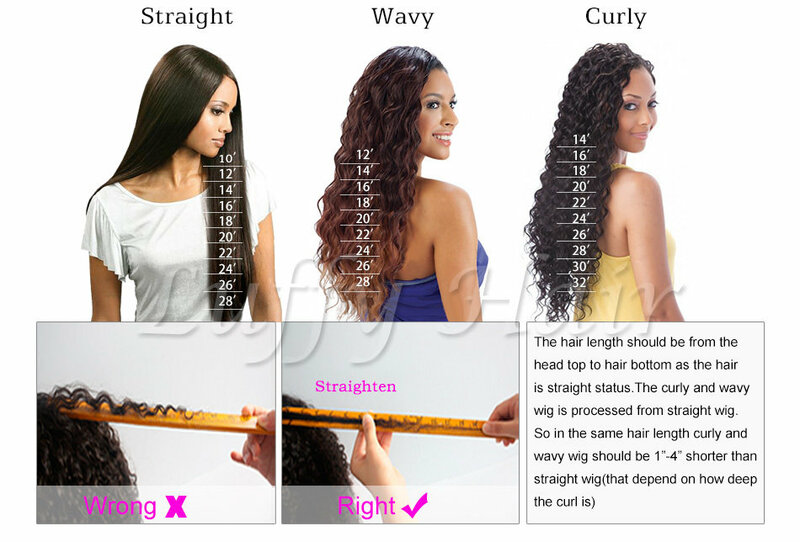 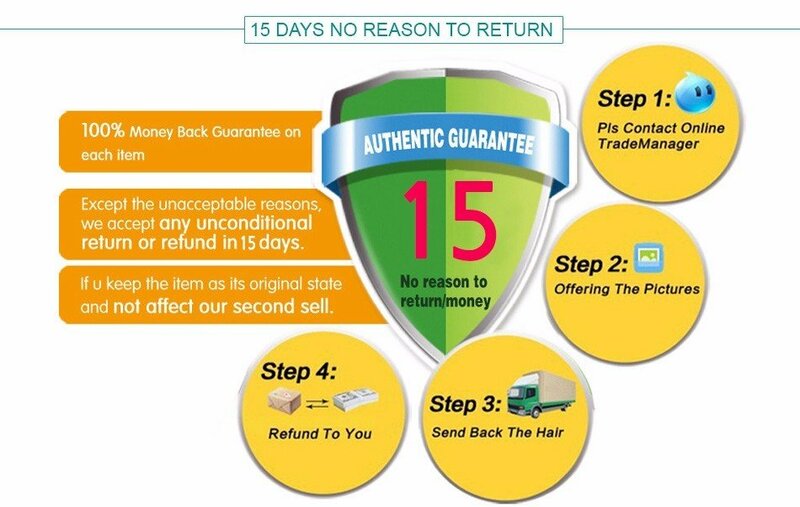 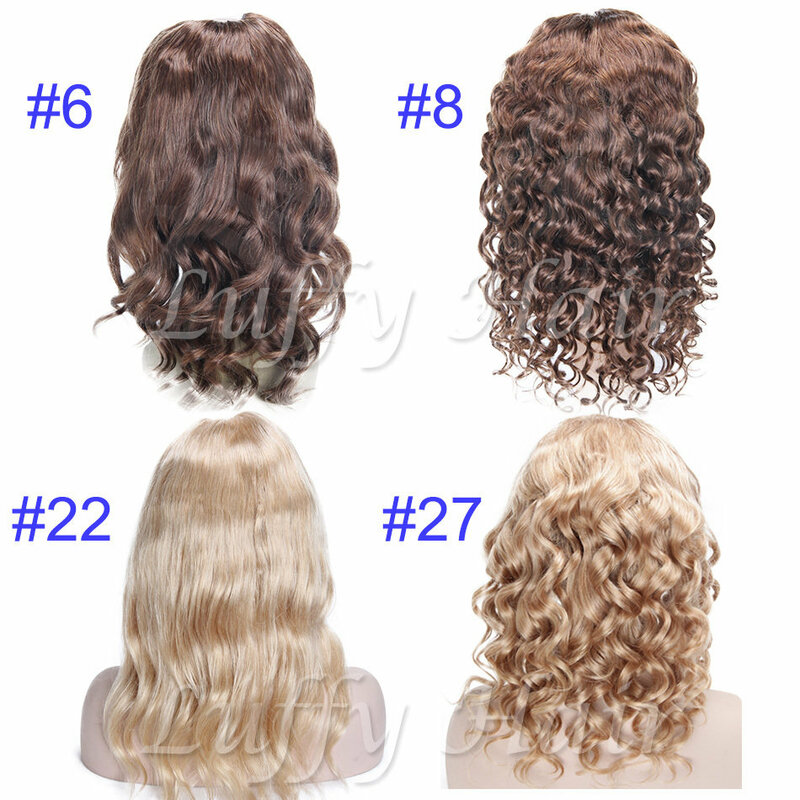 As one of the famous human hair companies, is professional skilled in all kinds of human hair wigs, lace closures, hair wefts, and other human hair products. 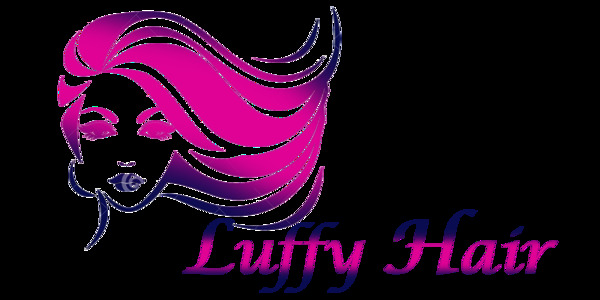 Luffy as a brand-new human hair industry’s brand, which is heart and soul helping the hair lovers’ dream.